Callisto has the remote orbit which makes this moon remain unaffected by the magnetosphere of Jupiter. The location of this moon is outside the primary radiation belt of Jupiter. The mean density of Callisto is 1.83 gram per cm3. 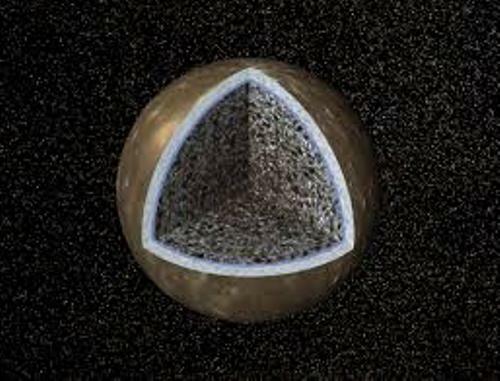 The amount of ices and rock which compose Callisto is in equal state. There are several compounds that you can find on Callisto. Those include the organic compounds, water ice, silicates and carbon dioxide. The small silicate core is observed by Galileo Spacecraft. 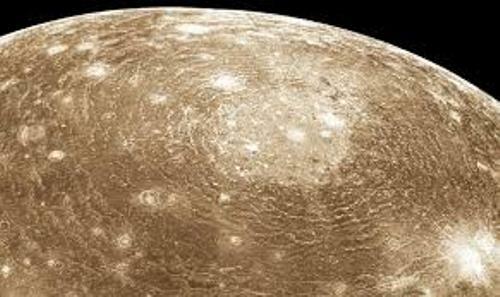 The experts assume that the ocean of liquid water is found on the subsurface of Callisto. 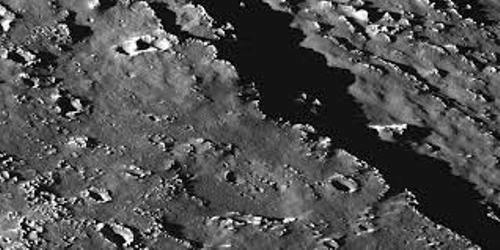 If you check the surface of Callisto, you can find out the chains of craters, deposits, ridges, scarps, impact craters and multi ring structures. The atmosphere of Callisto is very thin. Carbon dioxide is the main component. But the experts assume that it also has the intense ionosphere and molecular oxygen. 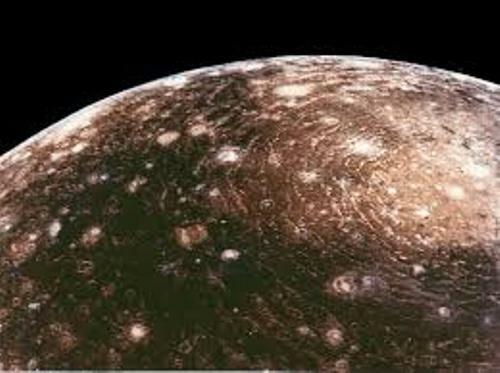 There is an assumption that Callisto probably has an ocean which can increase the possibility of bearing life. Get facts about black holes here. The radiation level of Callisto is very low. Therefore, people believe that it is likely to be the most suitable space for further explanation and human base in the Jovian system. In January 1610, the famous scientist Galileo discovered Callisto. Actually he also discovered other moons in the Jovian system like Europa, lo and Ganymede. 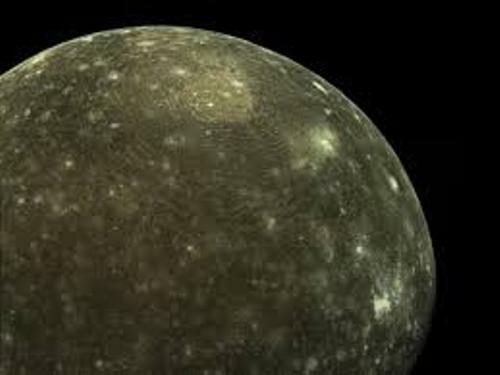 The name of Callisto was derived from the name of a nymph in Greek mythology. She was connected with Artemis, goddess of hunt. She was one of Zeus’ lovers. There are various sources which state that Lycaon was the father of Callisto. Simon Marius suggested the name after the discovery of Callisto. Get facts about blood moon here. Do you like reading facts about Callisto?